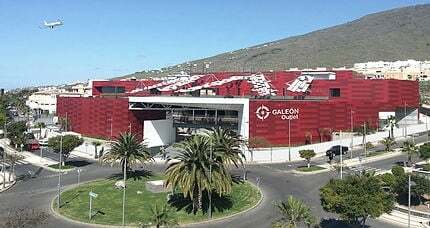 The long awaited opening of the Galeon outlet shopping centre is finally set for the 16th July. The first outlet shopping mall in Tenerife hopes to set a new benchmark in shopping for tourists and residents alike. Inside customers will find many high street names all in one place such as Guess, Fund Grube, Desigual, Mary Paz and many more. There are also shops furniture, food and services stores in the centre.